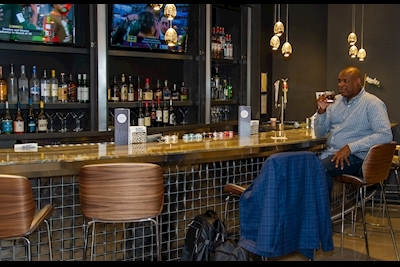 Delta Air Lines has renovated its Sky Club at Ronald Reagan Washington National Airport and it is now open, offering an extra 1,800 square feet of space for guests to enjoy! 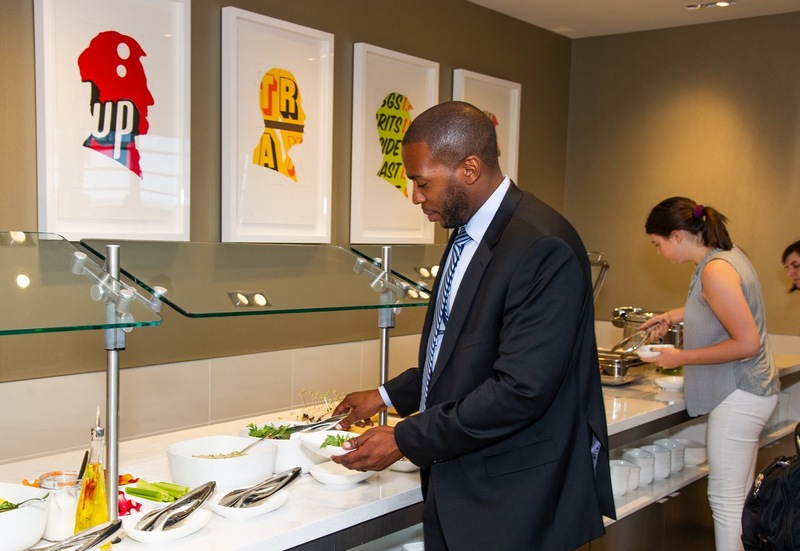 "We are looking forward to sharing the stunning Delta Sky Club at DCA with Washingtonians. From the cherry-blossom inspired chandelier to the sophisticated finishes, we've thoughtfully designed every detail of this Club for our guests," said Claude Roussel, Managing Director of Delta Sky Club. 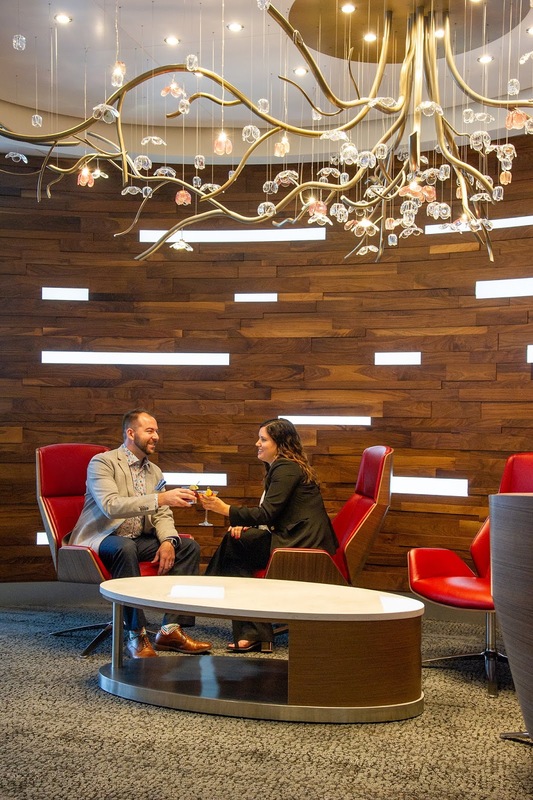 "The investments Delta is making in Delta Sky Clubs reflect our commitment to take the guest experience to the next level." 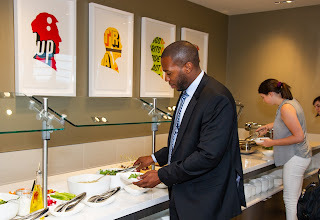 The 9,000 square feet space includes features for which Delta Sky Club is known, along with special touches inspired by Washington, D.C.
"In addition to the new elements of the redesigned Club, we're partnering with chef Marjorie Meek-Bradley, who has extensive experience at some of the leading restaurants in D.C. She's bringing her expertise, flare and creative style to the Club menu," continued Roussel. "I am very excited to partner with Delta at the Delta Sky Club at DCA. I look forward to bringing my passion for local, seasonal ingredients to travellers, whether they are heading out of town or just passing through our awesome city," said Marjorie Meek-Bradley, chef and partner at Smoked and Stacked, and executive chef at St. Anselm.